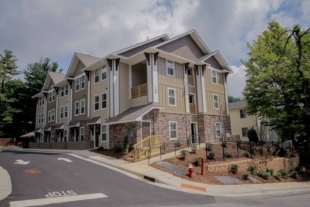 Located 1.8 miles from campus, the Cardinal II Apartments offer convenient and private efficiency and one bedroom units. 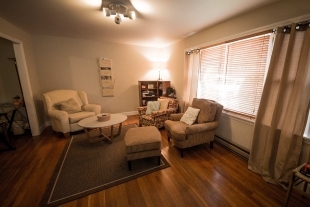 Cardinal II Apartments have an efficiency and 1 bedroom, 1 bathroom units. A laundry facility is located conveniently on site. These units are unfurnished. Each tenant receives a parking pass and 1 visitor pass. 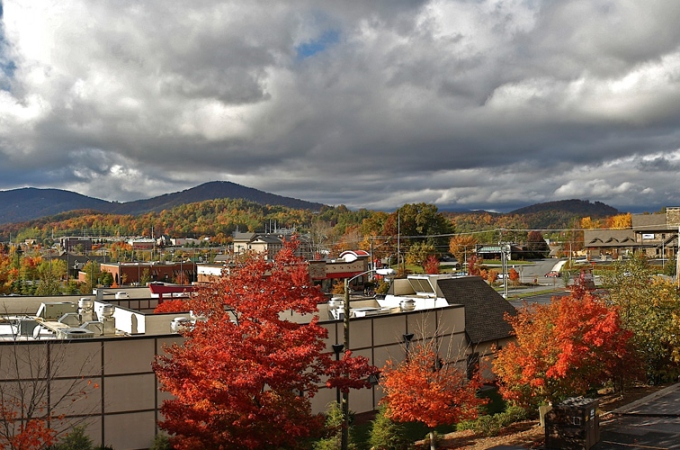 Location & Transportation: On Blowing Rock Road in Boone above the App Urgent Care, beside Walgreens. 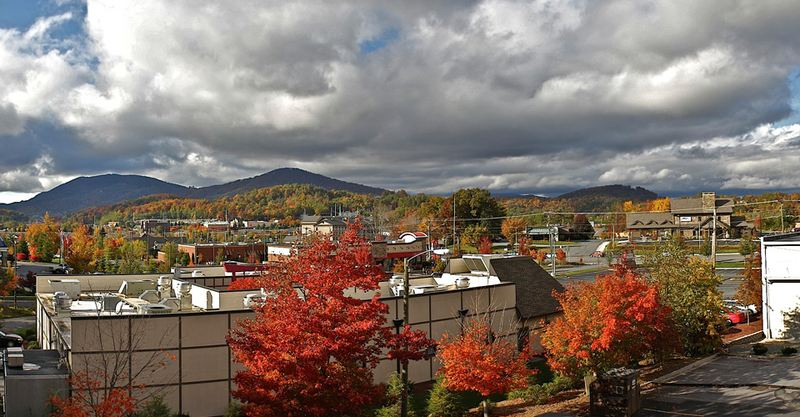 This property is not within walking distance to campus, but is on the AppalCART bus line for convenience to and from campus. Utilities: Water and sewer, heating and trash pick-up, which are included with rent. Tenant is responsible for power. 1 bedroom, 1 bath with parking included. Newly Renovated 1 bedroom, 1 bath with parking included. 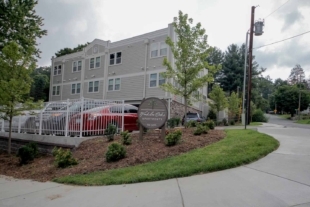 Located 1.8 miles from campus, these 1 bedroom and efficiency units are sure to be the perfect for you!